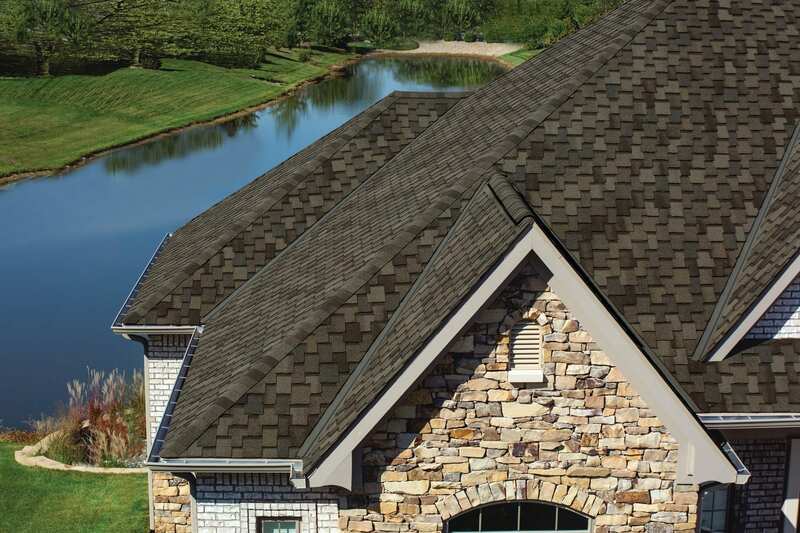 Since 1951, IKO has been manufacturing high-quality asphalt shingles and related roofing products for the residential and commercial markets, while earning a well-deserved reputation for quality, durability and innovation. Family owned and operated, IKO understands and appreciates that every customer and every home is unique. That’s why IKO offers such a wide range of asphalt roofing shingles. 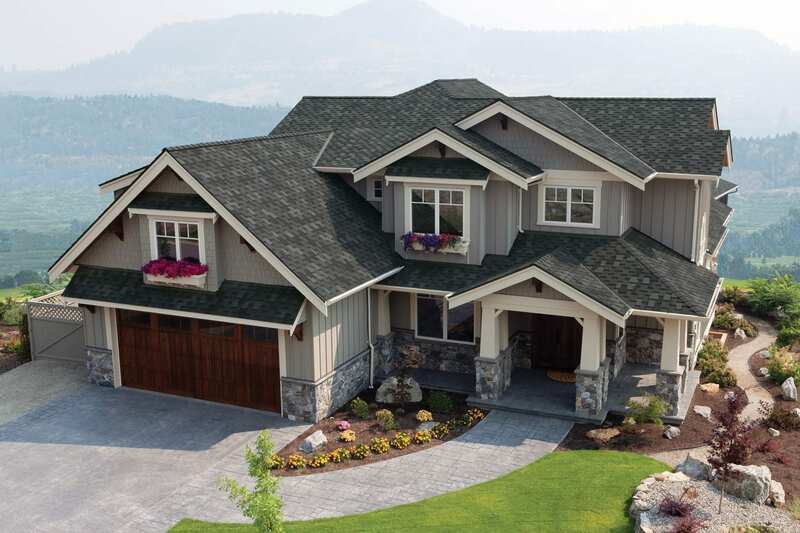 No matter what your home’s style or your personal taste – from traditional Victorian or colonial to ultra-modern, from casual rustic to sophisticated urban – you’ll find the right roofing shingle to enhance its curb appeal. 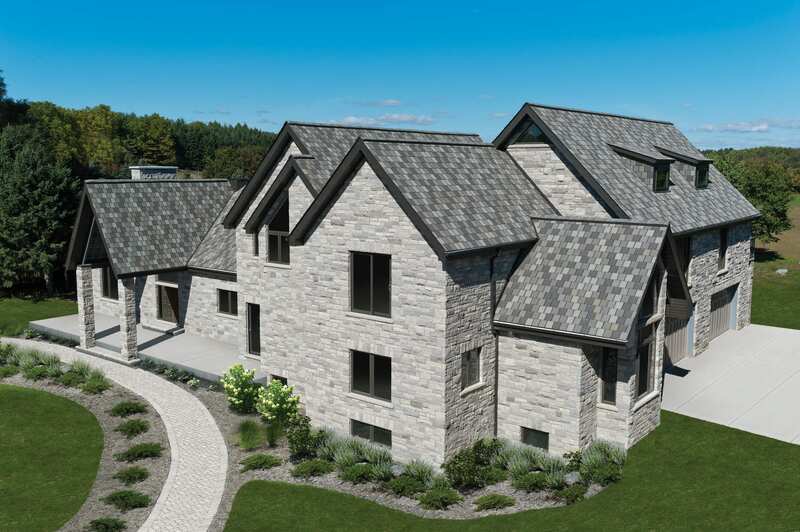 IKO’s residential roofing portfolio comprises IKO Crowne Slate, IKO Armourshake, IKO Royal Estate, IKO Dynasty, IKO Cambridge IR, IKO Cambridge Cool Colors, IKO Cambridge and IKO Marathon. NOTE: Not all products or colors featured may be available in your area. There’s no doubt that traditional slate roofs impart tremendous classical charm, but the cost of materials and labor can put them out of reach for many. 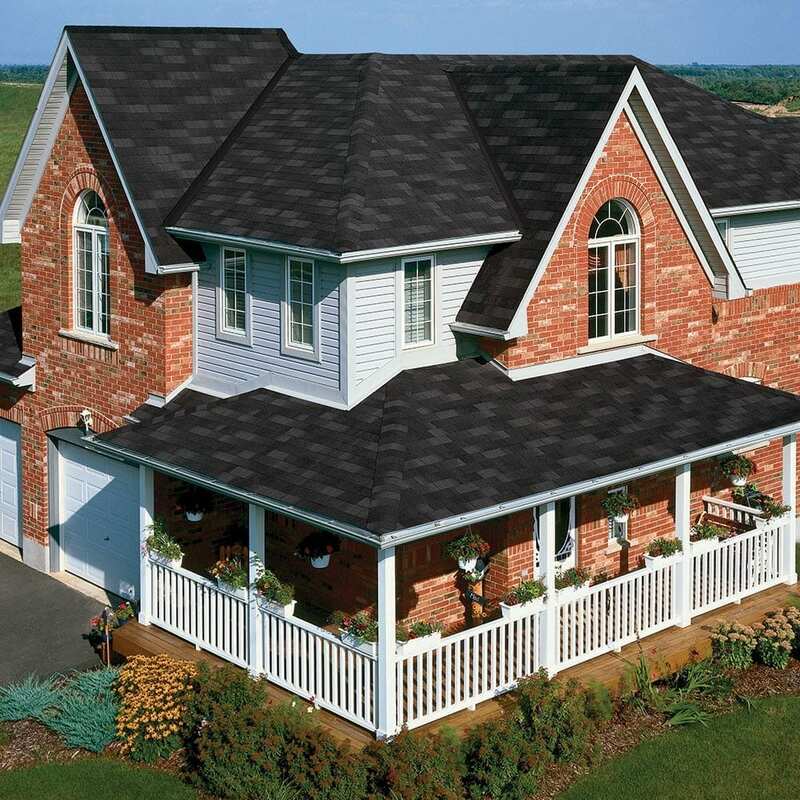 IKO Crowne Slate asphalt roofing shingles offer a very similar look and design all at a reasonable price. Browse our gallery to see how they look on different styles of home. 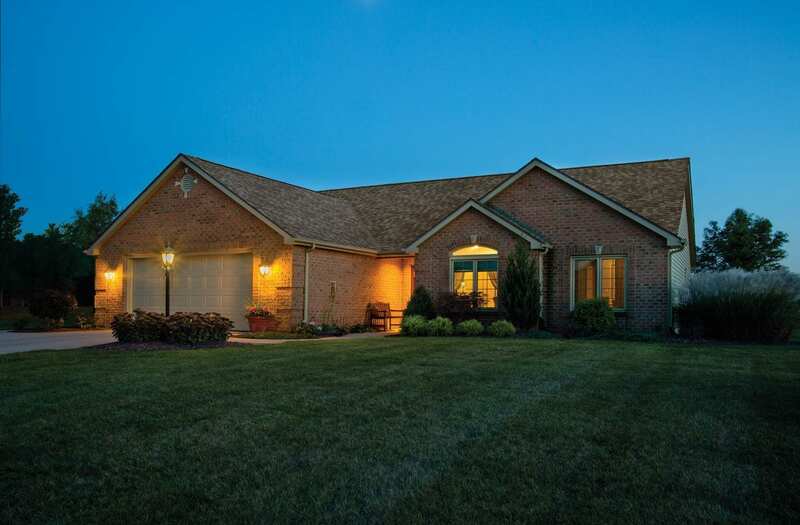 Here’s how these shingles look on actual homes, no matter what their architectural style. If you crave the look of natural wood shakes without their flammability and maintenance concerns, consider a young red cedar-like color blend or the greyish weathered tone that natural cedar acquires over time. Your home will blend beautifully into its natural surroundings when you choose from among the Harvest Slate, Mountain Slate, Shadow Slate or Taupe Slate color blends. Browse our gallery to see how the color blends of IKO Dynasty can enhance the look and curb appeal of home styles ranging from rustic to urban, traditional to modern. You’re sure to find a color blend that expresses your personal sense of style and complements your home’s architecture too. Whether you crave a laid-back, casual vibe or an upscale, more formal or traditional look, you’ll find the right color to suit your home’s architectural style and your personal taste. Take some time to browse our gallery of how IKO Cambridge IR performance shingles look on actual homes. Then imagine how they might look on yours. 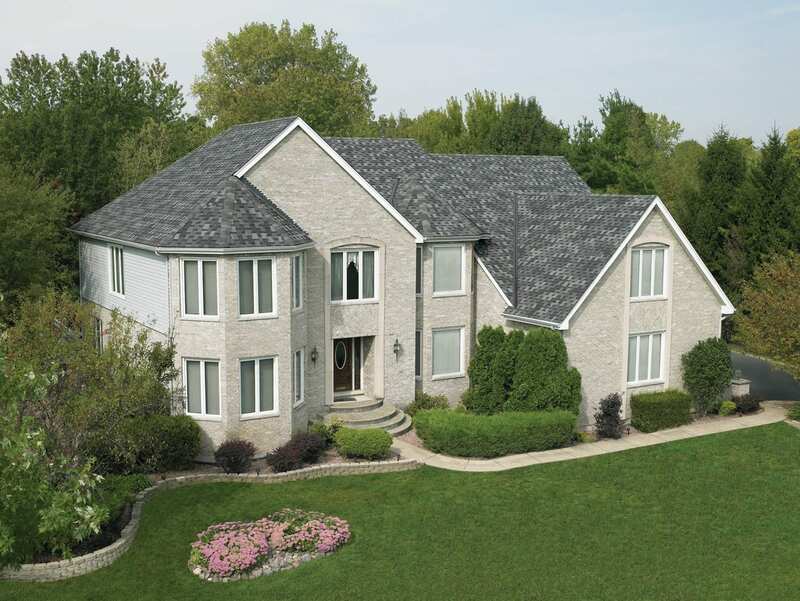 Browse our gallery to see how you can turn your roof replacement into a curb appeal opportunity and add an architectural accent to any style of home. 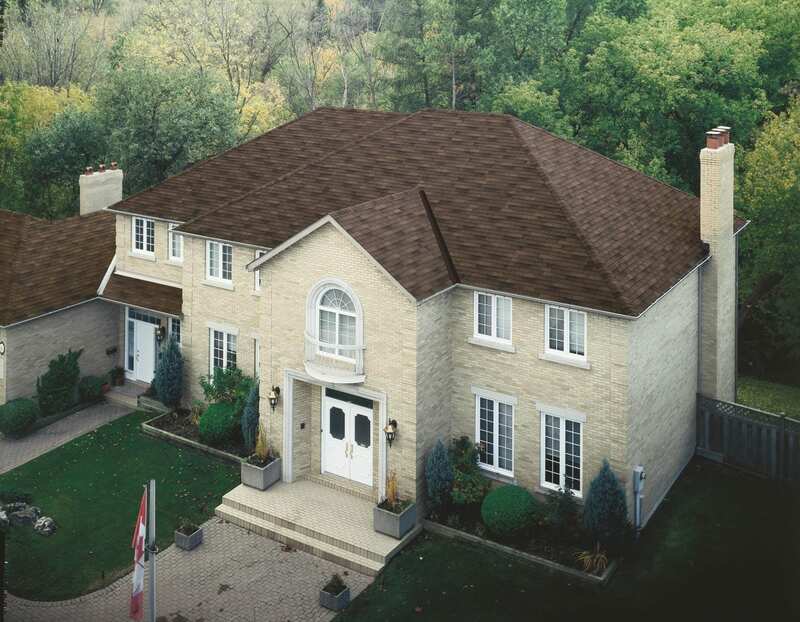 Whether you need to match the classic style of a heritage home or add contemporary class to a modern one, IKO Cambridge architectural shingles make replacing your roof an exciting endeavor. 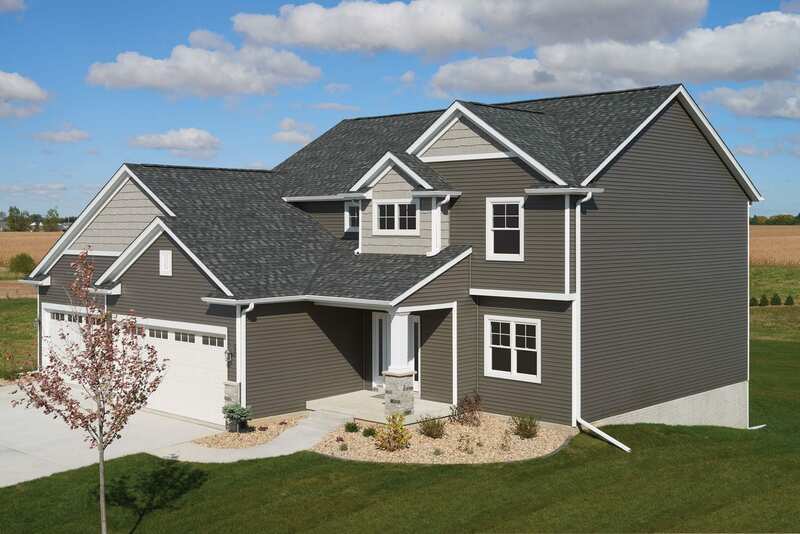 Browse our gallery to see examples of just a few of the many IKO Marathon color options available on actual homes. We think you’ll see how easy and affordable it can be to take your new roof back to beautiful basics too. Subscribe Receive email communication from IKO. © 2004-2019 IKO Industries Ltd., IKO Industries, Inc., and their affiliated and related entities. All rights reserved. The information on this website is subject to change without notice. IKO assumes no responsibility for errors that may appear on this website. IKO strives to accurately reproduce the screen images of the shingle swatches and house photos shown. However, due to manufacturing variances, the limitations of your monitor resolution and the variation in natural exterior lighting, actual colors may vary from the images you see. 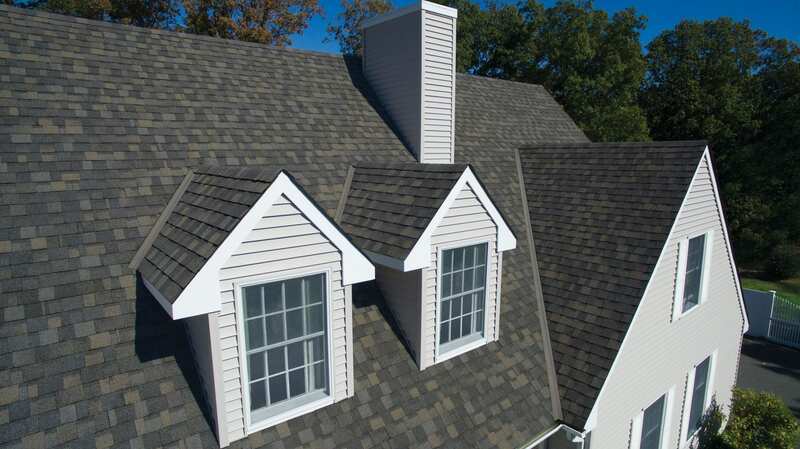 To ensure complete satisfaction you should make final color selections from several full size shingles and view a sample of the product installed on a home. Please refer to our Legal Notices for U.S.A. or our Legal Notices for Canada. NOTE: Not all products featured will be available in your area.